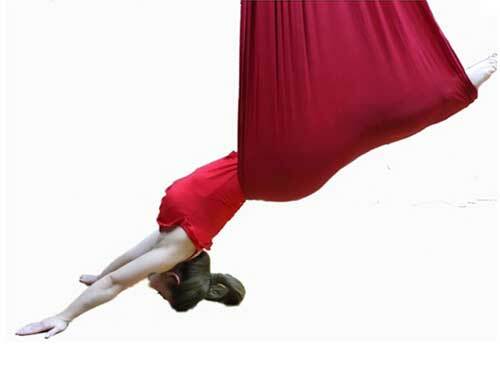 Apparently we are told that Fly Yoga is endorsed by the Malaysian Association of Yoga Instructors as a pioneering method to achieve usually challenging and anti-gravity yoga poses with the support of a “FLY hammock”. If you’ve ever wanted to be in Cirque du Soleil, this might be the course for you! You can get hands on and participate, so please wear comfortable and breathable gym/yoga attire. Gifts and Refreshments will be provided, followed by a networking session so you may meet and mingle with other yoga elites. Hi I am interested on Antigravity Aerial Yoga, I live in Shah Alam/Klang any mentioned classes nearby here? Please replay.